Avengers: Endgame is about to release at the end of April and Marvel fans, across the globe, have waited for 11 years for the epic conclusion to the Infinity series. Honestly, we do not really need any additional reasons to hype ourselves up about it. But, Marvel thinks otherwise. 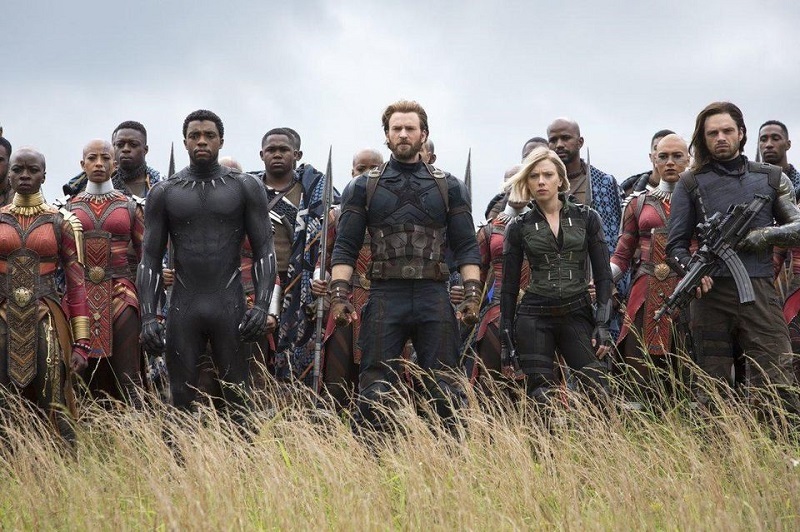 It was announced that AR Rahman will be composing the anthem for the Hindi, Tamil and Telugu versions of Endgame. And, to spill the tea, we’re not very sure about how that makes us feel. Like any self-respecting desi, we totes love Rahman’s music. But, his adventures on foreign shores have never been stellar, by his own standards. Yes, he was recognised for his work in Slumdog Millionaire by the Oscars, but most of us knew in our hearts that ‘Jai Ho’ was really the magur machh (cat fish) in his basket of bhetkis (barramundis). While we could never totally love it, it was there and we sort of acknowledged it for what it was. We are also slightly skeptical of how Rahman’s style of music fits in with the old-fashioned orchestra score of Avengers. And Rahman, himself knows what’s at stake here.